A new chapter at America's Home for Racing, Charlotte Motor Speedway; history will be written Sunday. The ‘Bank of America ROVAL™ 400’ will serve as NASCAR’s homecoming and be a showcase of speed and excitement as the race cars roar to life on ROVAL™! 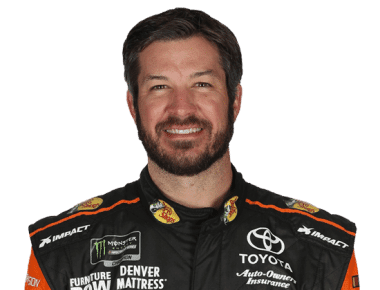 The Roval isn't an oval or a road course; rather, it's a hybrid that uses Charlotte's existing speedway along with a winding course through the infield. As the first road course race in NASCAR’s playoffs – and the cutoff race in the Monster Energy NASCAR Cup Series’ Round 1 – Sunday’s race will see drivers duel ‘door to door’ in one of the most challenging and dramatic races on the schedule. 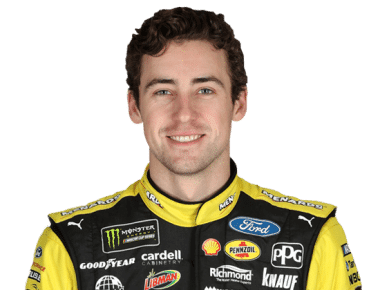 With just a few more days until the cutoff race for the first round of the playoffs - contested on Charlotte's innovative, 17-turn, 2.28-mile ROVAL™ - drivers are preparing for a challenge like no other on the NASCAR schedule. 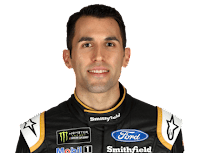 ARIC ALMIROLA: "We're all going into it with no real experience there. It's an unknown and all of the drivers are a little nervous about it. For the fans, the most exciting part is the track's narrow and low on grip, so it's a bit sketchy. We're going to be beating and banging trying to battle for position in the slow, technical parts of the infield and we're going to be flying around the oval part. It's going to be interesting." KURT BUSCH: "You've got to be prepared for everything from transmissions to tire wear and the engine. You've just got to roll with it and see what happens. Braking is going to be important to not overshoot the corner and make simple mistakes. It's going to be pretty wild. You want to be up front and staying away from the possibilities of trouble from the midfield. 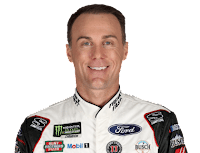 I hope we qualify up front and get the stage points that we need, but if we don't, I'd like to start last going into Turn 1 to stay out of the 20s. The fans have a great ticket and a great track with Charlotte Motor Speedway. 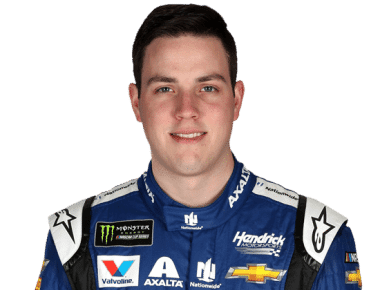 The All-Star Race has its feel, the 600 has its feel and now with the ROVAL™, you can come to Charlotte Motor Speedway any time of year and get something different." 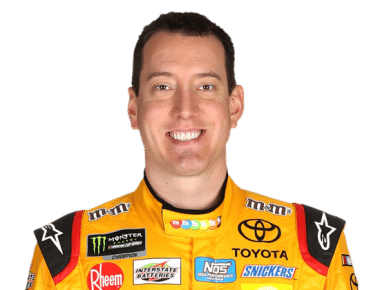 KYLE BUSCH: "One of the strategies should be to qualify up front and stay up front. There's a lot of opportunities for guys to make mistakes. Crashes will happen, but you want to do what you can to not be one of those guys who gets caught up in the mess. The most exciting thing for fans is the fact you're seeing cars going around at Charlotte Motor Speedway in a different fashion. 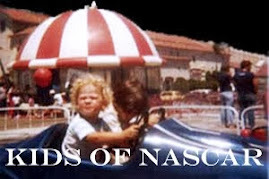 We've always been accustomed to the oval and going 200 miles per hour. Now, you're gonna see guys slowing down and turning into the infield. 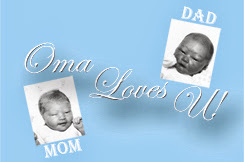 It's going to be way different." RYAN BLANEY: "It's hard enough to get out there by yourself and when you put 40 cars out there, it's going to be tough. It's a pretty treacherous race track. It's really hard to get around and try to make speed. It'll be very exciting for people to watch. With it being an elimination race, it can be pretty stressful. Hopefully we're in a good spot because the unknown can be pretty frightening. You just try to put yourself up front when it counts." 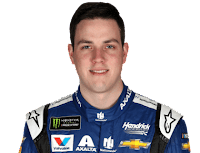 ALEX BOWMAN: "The biggest challenge with the ROVAL™ is going to be not crashing. If you can stay out of trouble throughout the day, it's going to be a good one. It'll put on a great show for the fans. ... You've got to do whatever it takes to win. Hopefully we're in position to get it done there." 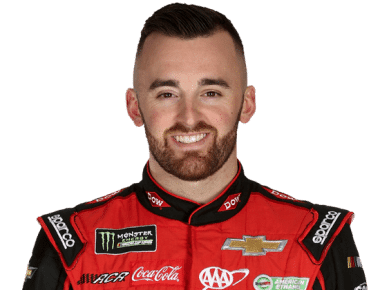 AUSTIN DILLON: "This ROVAL™ race is going to be exciting for sure. I don't think anybody really knows what's going to happen. The mentality going into it is going to be tough to decide, if you're going to be aggressive or just try to finish. We've been working hard to get good at the track. The next thing about that is even if you're fast, you can take yourself out with a mistake. Smart strategy is going to end up taking the cake. … "(Fans) just want to see something different. I love the oval there. I love what we did at the All-Star Race, but this race will be different from anything they've ever seen. 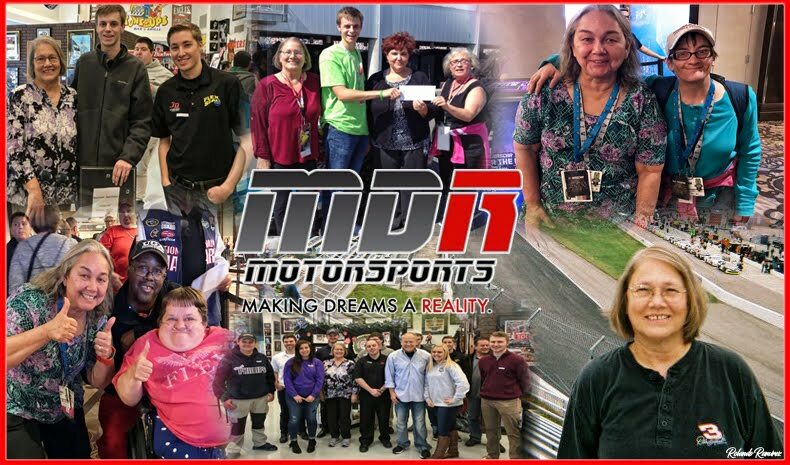 It gives them a road-course race in North Carolina that they've never been able to see. There will be action all over it. I think everyone's excited for the outcome. You'll probably see some guys sliding through the grass and jumping through the curbs. " CHASE ELLIOTT: "I think it'll be challenging, with a lot of wrecks. I'm sure it'll be exciting to watch. There's going to be a lot of hurt feelings at the end of the day." 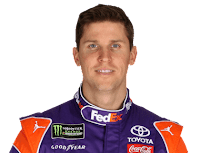 DENNY HAMLIN: "Running that race track just a little bit, it's very treacherous and very narrow. We've only been out there by ourselves. It's going to be a different race than what we've seen at Charlotte." KEVIN HARVICK: "As you look at the ROVAL™ itself, everything is a challenge. The trouble corners are everywhere. As competitors, you look at that race and you worry more about that one than any other one because of so many unknowns. Who knows what's going to happen? That's part of the intrigue of the race." 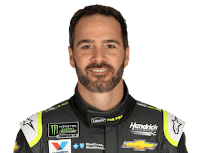 JIMMIE JOHNSON: "Surviving is going to be the biggest thing. There's so many places you can make mistakes. It's going to be a true wild-card race. We all look at Talladega as one but now Charlotte's becoming one. For our fans to be able to sit in the stands and watch us turn left and right is going to be different. Having a road course where you can see it all is something that's probably never happened in the highest levels of auto racing. … The likelihood of there being contact between second place and first, late in the race, is very high there. … It is a true wild-card race. 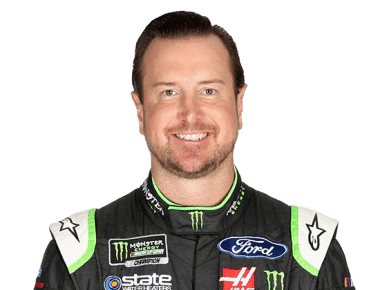 At Talladega, you can fall back, hope for the best, get some decent track position and a decent finish if you just survive. I don't think we'll have that luxury here. 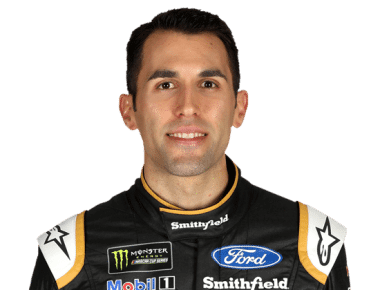 Track position will be key on the ROVAL™." 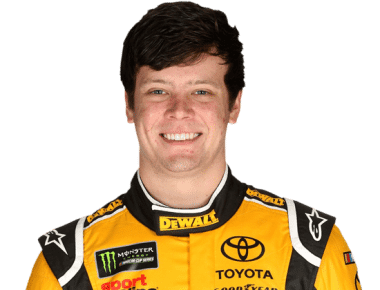 ERIK JONES: "It's something different. 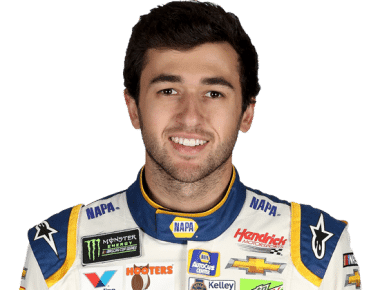 As a fan, I would be really excited to see the ROVAL™. 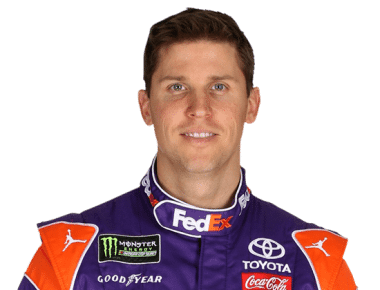 It's going to be such a unique race that nobody's really seen in NASCAR before, especially at Charlotte. I think the racing's going ot be pretty good. As a fan I'd be pretty pumped up to see something new. The restarts are going to be chaotic; trying to get single-file, especially late in the race when there's no give and take. Guys will make big moves to win. It gets pretty ruthless in the playoffs at times and I think that, on the ROVAL™, you're going to see some of that." 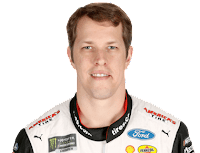 BRAD KESELOWSKI: "The biggest challenge will be just surviving the ROVAL™. The track's very unforgiving (with) very tight confines and not a lot of room to race." 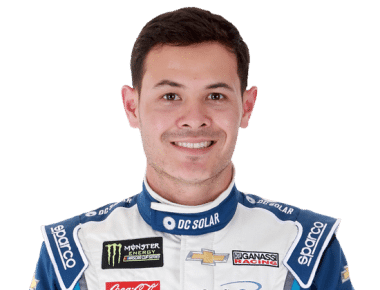 KYLE LARSON: "It'll be tough. Nobody really knows what to expect going into that race. A lot of fans are gonna see some crashes. It'll be interesting. I think the fans will enjoy it for sure. There won't be a bad seat in the place." 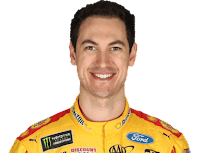 JOEY LOGANO: "Survival is the first thing that comes to mind. … As many cars that got torn up in testing, that makes me think there's going to be a lot in the race as well. But sometimes I say that and the race is normal. People think a race is crazy and so they go into 'survival mode.' The most exciting part is that you can see the whole road course. I'm sure you'll find yourself watching the big-screen TV as much as the cars. That's what happens when I go to a hockey game." MARTIN TRUEX JR.: "We don't know what to expect. We've only been out there by ourselves. What happens when there's a restart? It's going to be crazy. There's a lot of question marks and the fact that it's an elimination race, a lot of guys are nervous. If you don't finish that race, you could be out in the first round. … Seeing the whole track will be a great perspective for the fans. At other road courses, you sit in a turn and you see that part of the turn but here you can see everything, which is pretty unique."